Personal finance management isn’t just about staying away from debt, it is planning way ahead to prepare oneself in the event when an unforeseen circumstance arises that will require for you to have access to a pool of funds. According to Bankrate.com, about 57 million Americans are just one emergency away from a financial disaster. This is a very scary thought and an extremely dire situation to be in. We never know what the future holds so it is best to be prepared for whatever life brings us. What is an emergency fund? An emergency fund is basically money set aside needed in the event of a financial crisis such as an illness, loss of a job, when a calamity strikes or even death. This pool of money should be enough to cover at least six to nine months worth of living expenses to give yourself ample time to recover from a financial setback. Before building an emergency fund, it is essential to identify what is considered as an emergency and how long the effect of this dilemma will last. There are small-scale emergencies such as a broken car in need of repair or an appliance that needs to be replaced immediately. Then, there are large-scale emergencies such as illness that require hospitalization and long-term medication, loss of a job or when a calamity strikes such as fire or earthquake. After identifying what counts as a true emergency, it’s now time to plan and build an emergency fund. 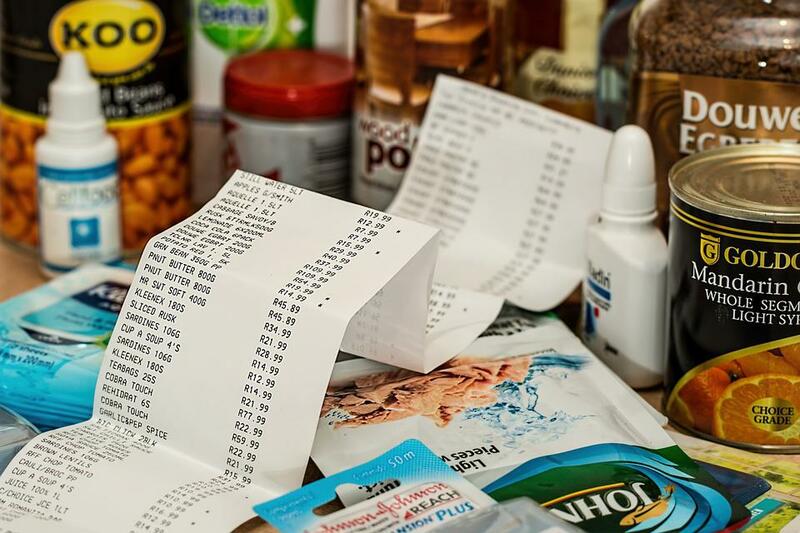 Review your monthly household budget. Track how much is your actual monthly income and expenses. This is a bit easier if you are single. But if you have a family to take care of, it is best to consider their needs as well and how much the cost will be on a monthly basis. Utility bills, loan payments, and monthly savings all also to be taken into consideration. Set a realistic goal and timeframe. After going over your monthly budget and have considered each of your family member’s needs, you can now set a goal on how much you wish to save in the next six months or so. If your current monthly budget only allows you to save $200 on your set timeframe, then stick to it. You may work yourself way up eventually unless you are willing to make necessary budget cuts to beef up your emergency funds right away. But if you have access to some extra cash and you got everything practically covered, including your savings, then it’s only prudent to put your extra cash on your emergency funds savings. Make your funds easily accessible. 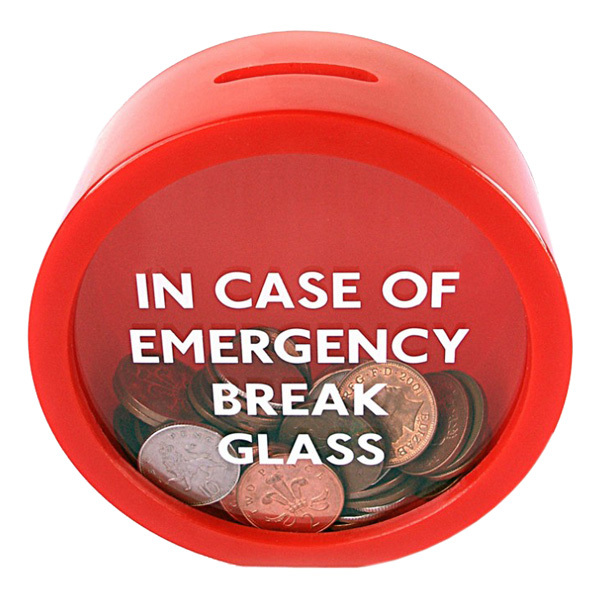 The essence of an emergency fund is having cash you can easily get your hands on in times of need, so keeping your funds in a place that will require a lot of paperwork before you can withdraw your funds defeats the purpose of having an emergency fund in the first place. 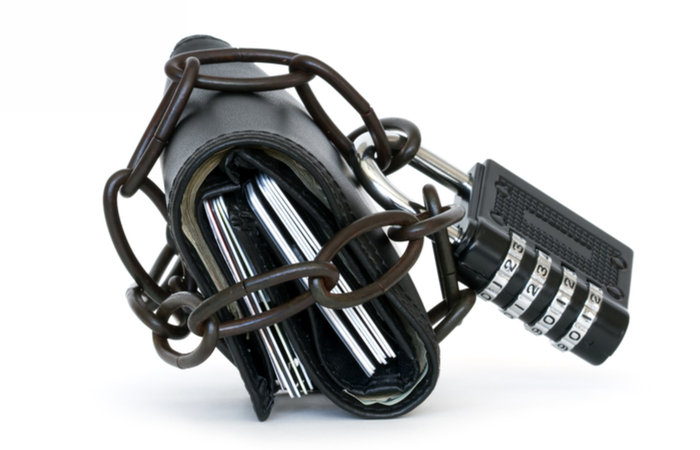 Put your funds into regular savings account that you can withdraw at any time without penalty because the last thing you’ll want in a time of crisis is to deal with paperwork and pay penalties just to access your own money. Have restrictions. Know your limits. 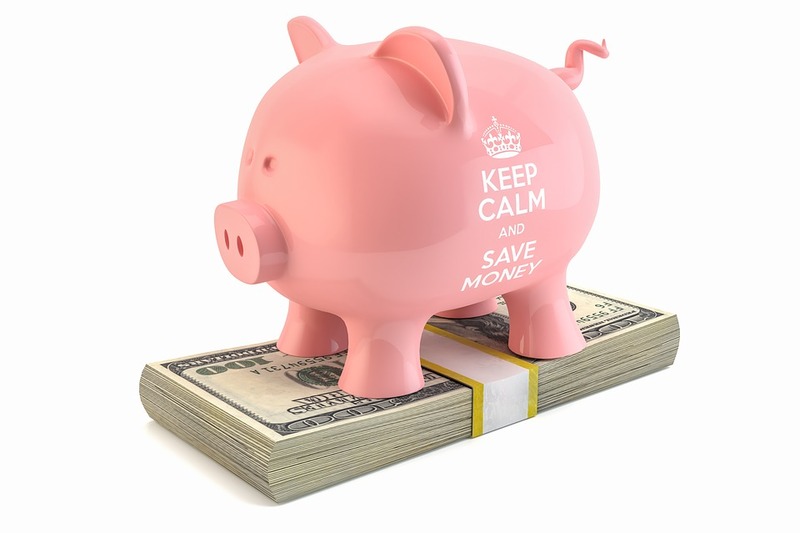 Keep in mind that your emergency fund is for serious and unexpected situations. Week-long vacations on some exotic location, Black Friday sale, and retail therapy because you want to blow off some steam or make yourself feel better after a bad break-up do not qualify as an emergency situation. Emergency funds are not also meant to be used to pay off your debts. Any purchase or trips should be thought of carefully and must be according to your budget. No one wants to be left in financial ruins after a major setback in life. Think of your emergency funds as one way of securing your and your family’s future financially without having to resort to taking out debt after debt just to make ends meet and sustain your family’s basic necessities. Make this one of your top priorities and you will surely have a stronger foundation towards financial security. If building up an emergency fund seems impossible due to debts that you are struggling to deal with, consider hiring the services of a professional to know about debt relief options that you can avail. Debt relief programs, as its name states, offers relief to those who are saddled with debt. A highly-experienced debt relief counselor can help you explore options and put you in a payment plan based on your current financial situation. This way, you can take care of your debt without having to drain your monthly budget. Once you’re out in the red and have your finances back on track, you can proceed with rebuilding your emergency funds because nothing is more comforting than not having to worry about money, even in tough situations.